WHAT IS MESO CELL REVIVE? The latest Skin Resurfacing that provides non-invasive exfoliation and delivery of skin nutrients safely, painlessly and synergistically. Intelligently synchronized various functions to achieve a synergistic effect. Gently exfoliates and removes impurities whilst delivering applied nutrients that cleanse, hydrate and provide antioxidant infusion during the treatment process. Pneumatic Pressure alongside gliding motion promotes lymphatic drainage to assist in the elimination of stagnant cellular fluid and toxins. Restores youthful and healthy skin in one treatment. 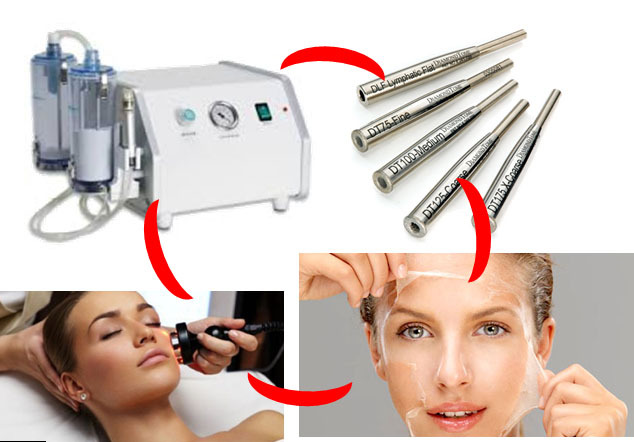 Adjustable suction power and flow settings to suit various skin texture and laxity. HOW MESO CELL REVIVE WORKS? Uniquely designed spiral shape with multiple “abrasive” edges, meaning that the skin is exfoliated several times as the tip is moved over it in a gliding motion, whilst the serums applied soften the skin and sebum making it much easier to extract away impurities. WHAT CAN YOU EXPECT AFTER THE TREATMENT? 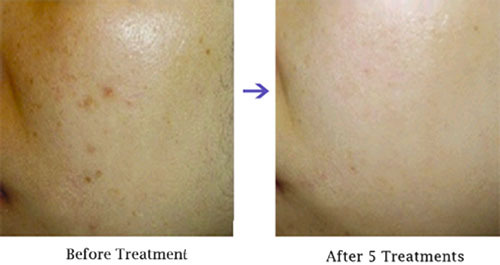 Immediately after treatment, skin radiates with healthy glow. Improves elasticity, reducing fine lines. Reduces congestion, regulates secretions, minimizes pores.